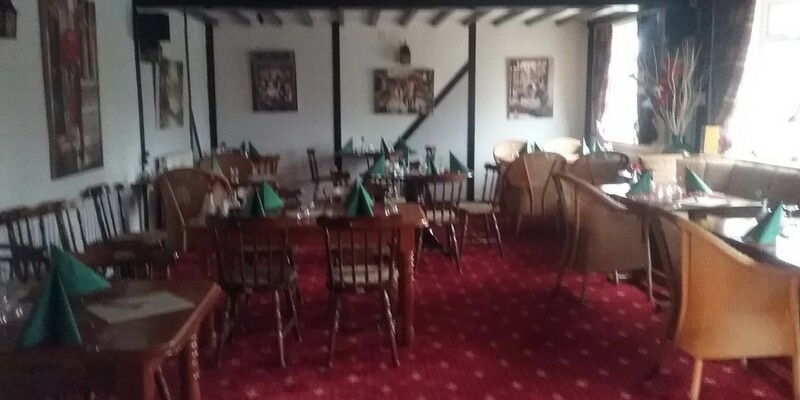 The Railway Inn is a privately owned public house with restaurant and offering en-suite accommodation. We are situated on the western edge of Forden, Powys, just a short walk from Offa’s Dyke footpath,and ideally located for several golf clubs and attractions such as Powis Castle . The Railway Inn’s Head Chef prepares home cooked food, with regularly updated specials on our Evening menu and bar snack menus.